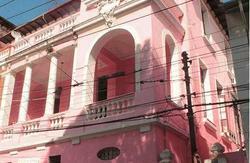 Cafe Rio Hostel occupies an eclectic style house, preserved as part of the heritage of Rio de Janeiro. There are four bedrooms, five bathrooms, a cozy living room, and a shared kitchen. 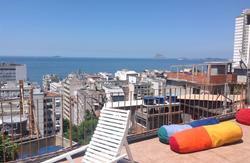 Located in the Laranjeiras district, Cafe Rio Hostel combines the tranquility of a traditional district of Rio and the excitement of Baixo Alice a place with bars and restaurants featuring good music, and shopping for vintage clothing and other items. 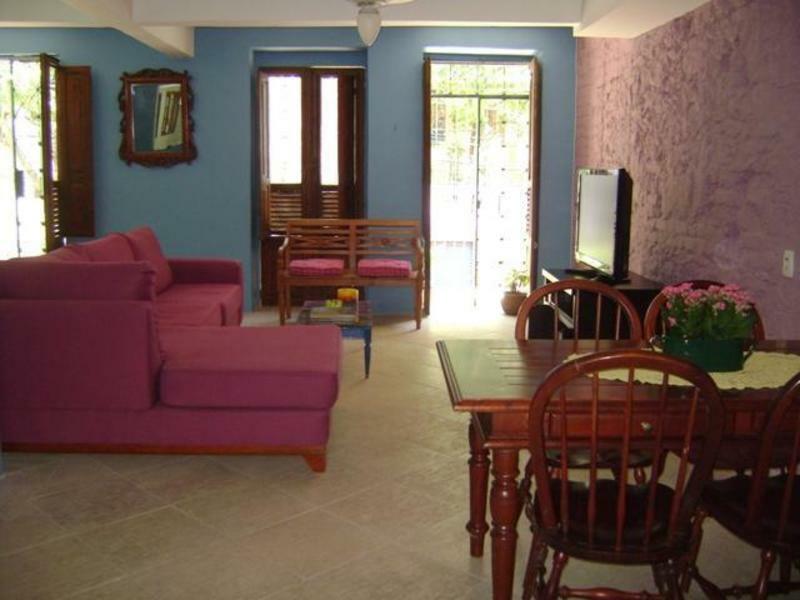 Services: bedrooms with air conditioning, breakfast and sheets included in the price, free wireless Internet, bar, cable TV and security camera in the entrance. Bookings made for special periods like NYE, Carnival, World Cup requires an advance payment of the total amount. In order to guarantee your reservation, beside the 10% deposit made on Hostelworld.com you will need to pay 50% in advance in order to secure your booking for those periods. We will contact you to send you the money transfer details. In case of cancellation there will be no refund. 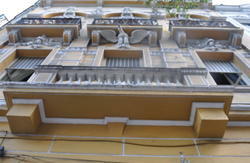 The Largo do Machado subway station is 15 minutes walking distance. From this station you can go to Copacabana or Ipanema in 15 minutes or downtown where Lapa is located in 10 minutes. Corcovado is also only a few minutes away. It is the famous mountain with the figure of Christ at the top.